Queen Zenobia before Emperor Aurelianus. Giovanni Battista Tiepolo (1696–1770). Oil on canvas. Prado Museum. This engagement was not the decisive battle which toppled the Palmyrene Empire – that would come later at Emessa – but the Battle of Immae was almost a dress rehearsal for Emessa in that Aurelian would use the same tactics and Zenobia’s forces would again be fooled by them and suffer another crushing – and final – defeat. 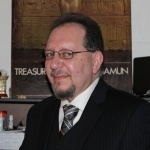 Civil wars, plague, a devaluation of the currency, widespread inflation, and threats from barbarian tribes at the borders all contributed to the instability of the empire at this time and allowed for the so-called “breakaway empires”. 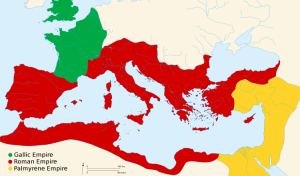 In the west, the regional governor Postumus separated his territories from Rome as the Gallic Empire which included Germania, Gaul, Hispania, and Britannia, and in the east Zenobia quietly removed her lands from Roman control as well. The Roman Empire by 271 CE before the reconquests of the Palmyrene Empire and Gallic Empire by Aurelian. Odaenthus proved himself an able commander, and his loyalty and value to Rome were further proven when he put down a rebellion against Gallienus. In recognition of his efforts, Gallienus made Odaenthus governor of the eastern provinces below Syria, stretching down through the Levant. In 266/267 CE, however, Odaenthus was killed on a hunting trip and Zenobia took the reins of government as regent for their son Vaballathus and maintained her late husband’s policies and cordial relationship with Rome. Gallienus was assassinated in 268 CE and replaced by Claudius II who then died from fever and was succeeded by Quintillus in 270 CE. 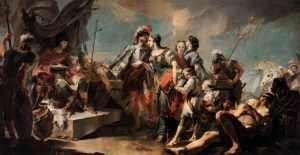 Throughout this time, Zenobia’s policies steadily changed and, in 269 CE, seeing that Rome was too busy with its own problems to notice her, she sent her general Zabdas at the head of her army into Roman Egypt and claimed it as her own. Even this action could be justified as taken for the good of Rome since a rebel named Timagenes had instigated a revolt against the empire and Zenobia claimed she was only suppressing the rebellion. It is likely, however, that Timagenes was Zenobia’s agent, sent to foment revolt to provide exactly the justification for invasion she needed. A gold coin depicting the Roman emperor Aurelian (r. 270-275 CE). Unlike many of the other so-called “barracks emperors” of the period (those who came from the army), Aurelian was just as concerned for the well-being of the empire as he was for his own personal ambition and glory. He was not interested in entering into negotiations with Zenobia or sending messengers asking for explanations or justifications; as soon as he was reasonably ready to do so, he simply ordered his army about and marched on Palmyra. Whether Zenobia tried to make contact with Aurelian before his arrival in Syria is not known. There are reports of letters between them before the battle but they are thought to be later inventions. The Historia Augusta, a famous 4th-century CE work whose reliability is frequently questioned, includes a section on Aurelian and details his attempts to resolve the conflict with Zenobia peacefully. This section, by Vopiscus, includes a letter he allegedly wrote to her at the start of his campaign demanding her surrender and also her arrogant response; both are thought to be fabrications created to highlight Aurelian’s merciful and reasonable approach to the conflict as contrasted with Zenobia’s haughty retort. Queen Zenobia of the Palmyrene Empire, 3rd century CE, rebelled against the Roman Empire and may have been paraded by Emperor Aurelian through the streets of Rome in golden chains. 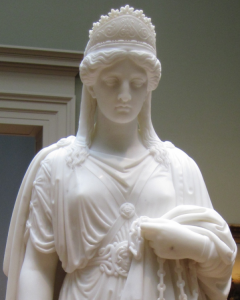 Marble sculpture by Harriet Goodhue Hosmer, 1859 CE, now in the Huntington Library, San Marino, CA. The mercy he showed on his campaign through Asia Minor would, as noted, characterize his policies toward the leaders of the Gallic Empire. 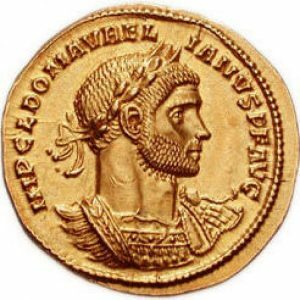 Immae – and later Emessa – were stunning victories for an emperor who, had he lived longer, would have probably been able to end the Imperial Crisis and save many lives. 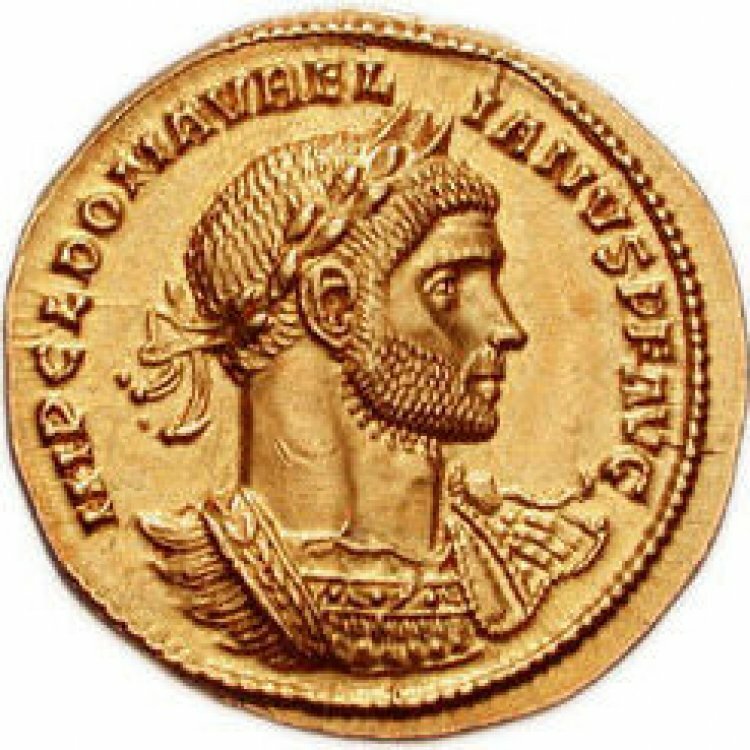 As it was, however, the crisis would continue another nine years until Diocletian (284-305 CE), developing many of Aurelian’s policies, brought stability to the empire.